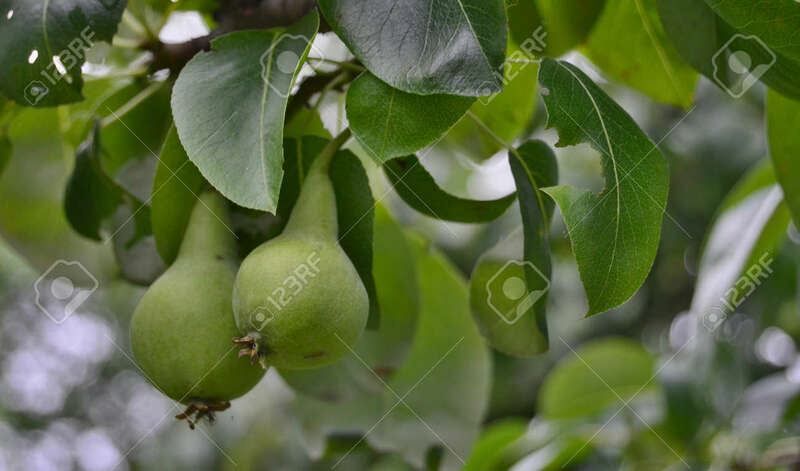 Spring Crop Of Pears. South Bohemia, Czech Republic Royalty Free Fotografie A Reklamní Fotografie. Image 104233269.